Despite political pressures and trade wars, shipping products to the U.S. from China remains a tried-and-true importing strategy for many American companies. Every year, the U.S. and China trade an estimated $710.4 billion in goods and services. Of that total, exports were $187.5 billion and imports were $522.9 billion in 2017. This makes the China-U.S. trade route one of the most active in the world, with total goods imported into the U.S. valued at about $505 billion annually. As the U.S.’ fourth largest supplier of agricultural imports, Chinese companies also ship a high volume of processed fruits and vegetables ($1.1 billion); fruit and vegetable juices ($320 million); snack foods ($204 million); fresh vegetables ($181 million); and spices ($159 million) to the U.S. every year. This creates a blend of opportunities and challenges for American importers that are working with Chinese business partners who need to get their products into the country as quickly and seamlessly as possible. Sometimes easier said than done, importing from China requires a blend of logistics, transportation, and customs clearance expertise that can’t always be handled by a shipper’s internal staff members. Despite the current political climate and its impacts on tariffs and foreign trade, China is expected to extend its reign as one of the U.S.’ largest trading partners well into the future. 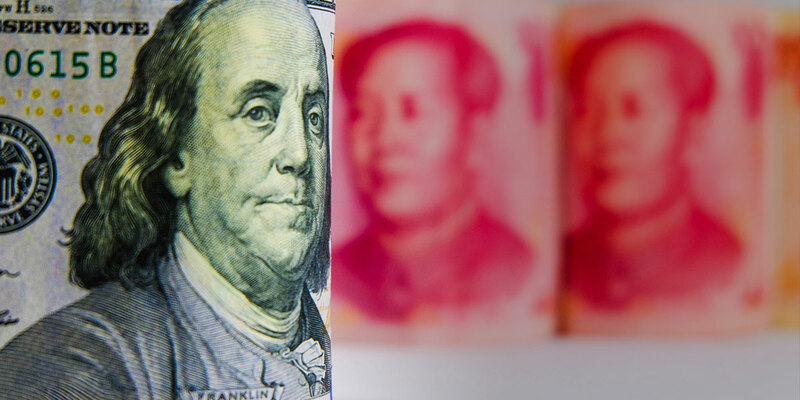 Goods will still be shipped between China and the US, with consumers carrying the cost of higher prices (not the shippers), Chad Bray points out in Global shipping industry stays on an even keel despite waves of uncertainty from US-China trade war. “And if higher prices reduce demand, sending buyers scrambling for other sources for their goods, such as Southeast Asia, shippers will still be needed to haul the cargo,” he continued, noting that some even think that the trade wars could increase shipping business by forcing buyers of products to use inefficient routes to try to get around the tariffs or get new sources. 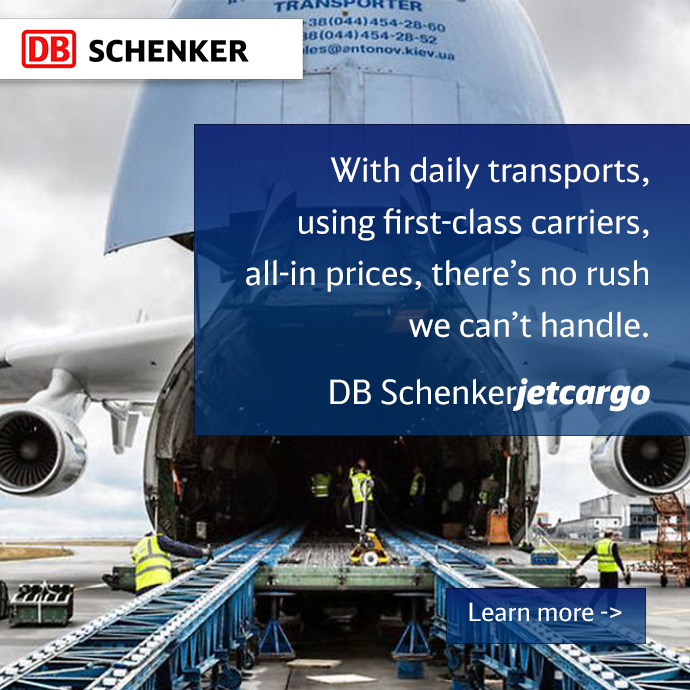 With decades of experience helping shippers navigate the China-U.S. trade route, DB Schenker is well positioned to help you get your goods from Point A to Point B in the fastest and most cost-efficient manner possible. Working with reliable shipping partners who have the required footprint in Asia to be flexible enough to navigate the uncertainty of today’s trade environment can be critical to the success of logistics. With over 17,000 employees, 484 locations and 20 countries in the Asia Pacific region alone, DB Schenker is well equipped to provide our customers with timely, cost effective and efficient logistics solutions. Using the safest and most suitable modes for your shipments, we’ll provide the logistics support structure that you need to fully maximize the China-U.S. trade route and allow you to focus on what you do best—building your business.